Revel in our 24-hour gaming area by Casino Filipino. 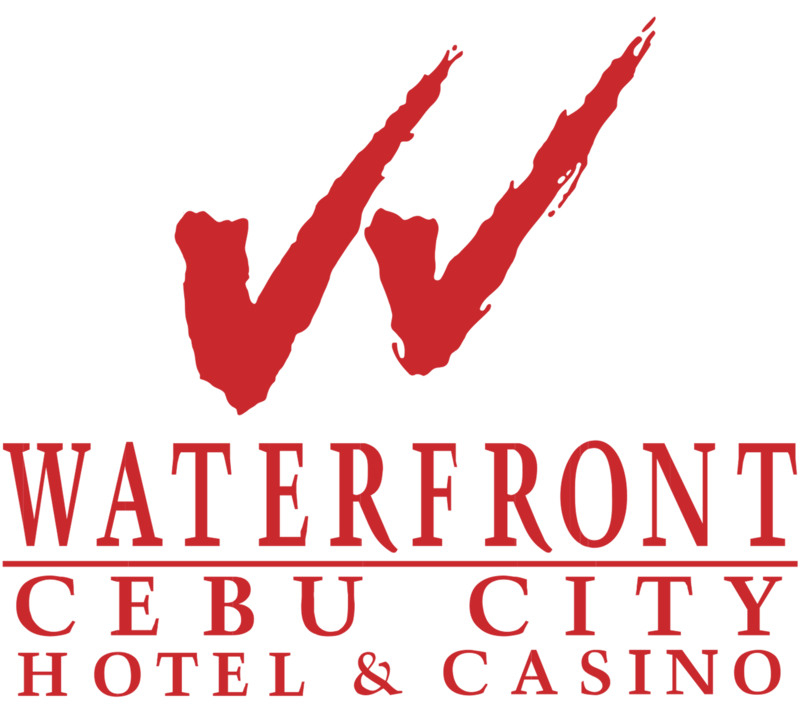 Explore the possibilities at Casino Filipino and try your luck at your favorite games like Baccarat, Blackjack, Super 6, Pontoon, Paigow, Stud Poker, Roulette, Red/White, Craps, slot machines and much more with our extensive array of options at the largest Casino Filipino branch in Cebu. Casino Filipino also compliments your gaming experience with great entertainment, dancing and regular concerts. There’s never a dull moment at this slice of gaming paradise. Enjoy the convenience of sumptuous food within reach at Café Fortuna. It’s an all-hours entertainment experience.